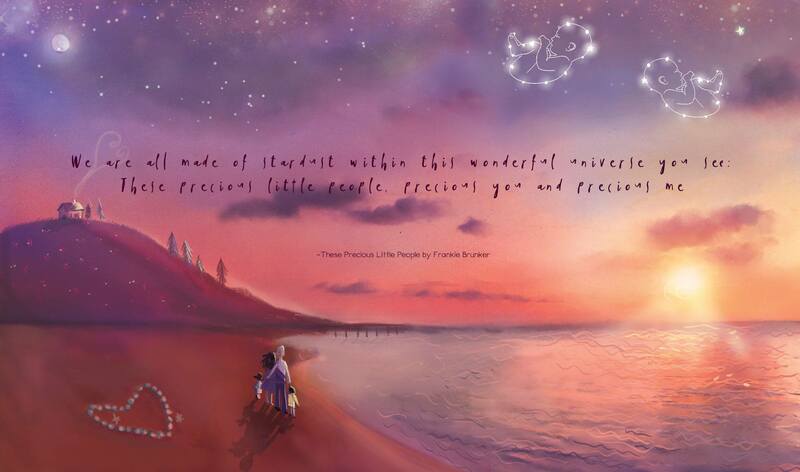 This beautifully illustrated book was created in loving memory of all babies gone too soon. The author knows from personal experience just how painful it is for a family to have to say goodbye to a precious little one and how difficult it can be to explain what happened to any living children affected. 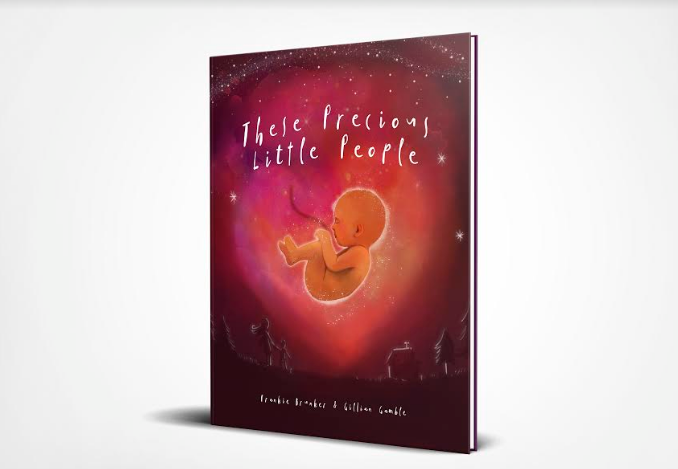 Anyone supporting children affected by the death of a baby can use this book as a way to provide a more positive focus and to help remember these precious little people with love and pride. These Precious Little People can be used as a framework from which to have open and honest conversations where the circumstances specific to each baby's death can be explained more fully as necessary. Families reading the book with their children can develop an understanding that any grief they are experiencing (or witnessing) is normal and healthy. If you would like a handwritten dedication to anyone (babies gone too soon, living children, or relatives/friends that you are gifting the book to), or if you wish to donate a copy to a hospital/support group and want it sent directly to them, please email thesepreciouslittlepeople@gmail.com after ordering. 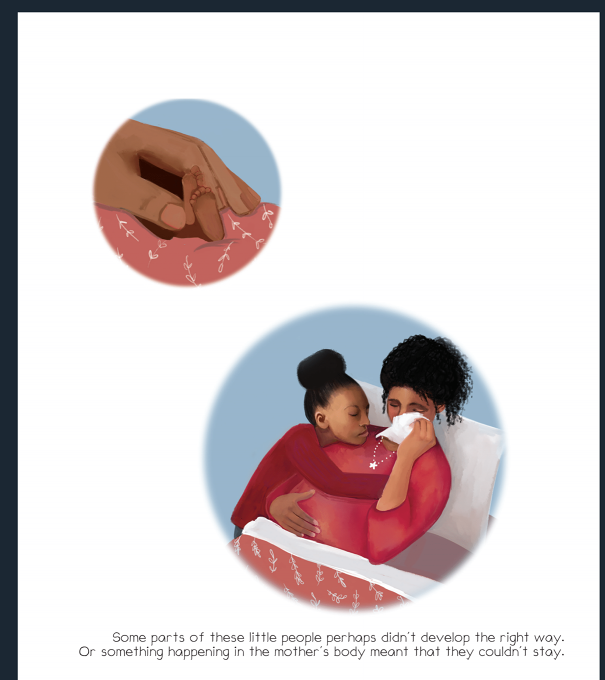 See the book's website (https://preciouslittlepeople.wixsite.com/preciouslittlepeople) for more info, or below for FAQs. Q: What age child is this book suitable for? A: All ages! The book was written so that it is suitable for young children, but it is something that can also bring comfort to older children and even adults. Q: Is the language used in the book reflective of any particular beliefs? A: The book was written so that it can compliment any beliefs that the family hold. The author has deliberately not included any references to religion or ideas for what happens after we die, aside from to say that these precious little people can live on in the memories of those who loved them. 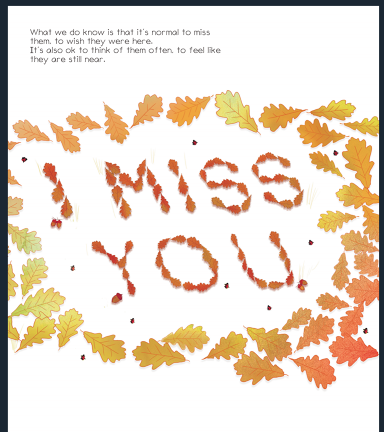 Q: Is this book just for siblings of the baby who died? A: This book was written to support ANY child affected by the death of a baby/babies during pregnancy or soon after birth - whether that be a sibling, cousin, other family member, or family friend. Q: Is this book suitable for children born after the death of a baby (e.g. rainbow babies)? A: Yes - it is as relevant for those recently bereaved as for anyone reading it years later.